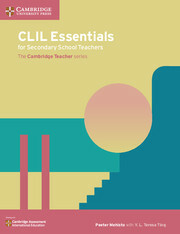 CLIL Essentials for Secondary School Teachers supports teachers in reflecting on and enhancing their teaching through the application of Content and Language Integrated Learning (CLIL). 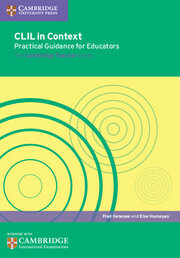 Outlining the driving principles of CLIL from both the content and language teacher’s perspective, it provides over 60 practical strategies for using formative assessment to support CLIL. These strategies propose building assessment literacy to support students in becoming effective and autonomous learners of content and language. 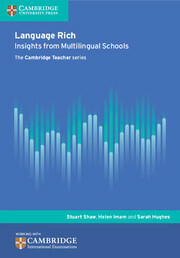 The book illustrates how content and language teachers can expand and improve content and language learning using an extensive number of techniques for the simultaneous scaffolding of both content and language Intercultural competences are uncovered along with techniques for teaching them. 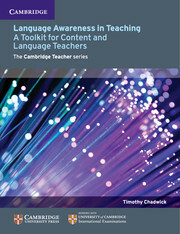 The core characteristics and elements of academic language are described alongside multiple techniques to help students understand and use this language. Over 60 practical techniques for using formative assessment to support the learning of both content and language. Ideas for enhancing student uptake of teacher feedback. A breakdown of what constitutes academic language along with techniques for helping students to navigate and use this language. 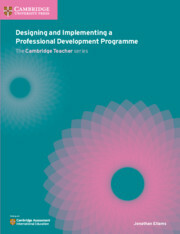 Includes sample lessons contextualised within a learning progression. An extensive list of intended language learning outcomes for use in content classes. Discussions of the knowledge, skills and attitudes required for developing intercultural competence and how these can be taught. A range of scaffolding techniques. 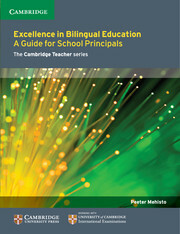 Separate considerations for CLIL content teachers and language teachers. Views from the field written by practitioners.